As recently reported by Citizenship and Immigration Canada (CIC), the Philippines was the top source country for permanent residents to Canada last year. In 2014, Canada opened its doors to over 40,000 Canadian permanent residents from the Philippines – that’s a 30% increase from the previous year. In addition to that, Canada also issued close to 47,000 visitor visas to Filipinos last year; an increase of 56 percent since 2006. Last week, President of the Philippines Benigo Aquino III paid a state visit to Canada, where Canadian Prime Minister Stephen Harper acknowledged Canada’s strong “people-to-people ties” with the Philippines. Immigration has become an integral part of Canadian culture. Over 260,000 Canadian permanent residents are welcomed into the country each year, with the Filipino community making up a significant percentage of overall immigration. In fact, did you know that more than 700,000 Canadian residents can track their ancestry’s roots back to the Philippines? Canada itself is at its highest level of sustained immigration since 2006, and the contribution Filipinos make to Canadian society and many other areas is duly celebrated by the government of Canada. Are You Interested in Becoming a Canadian Permanent Resident? The permanent residence application process can be very complex, time consuming and difficult. It is therefore essential that if you are considering applying for Canadian permanent residence, you get professional immigration help. That is where we at Visaplace come in handy. 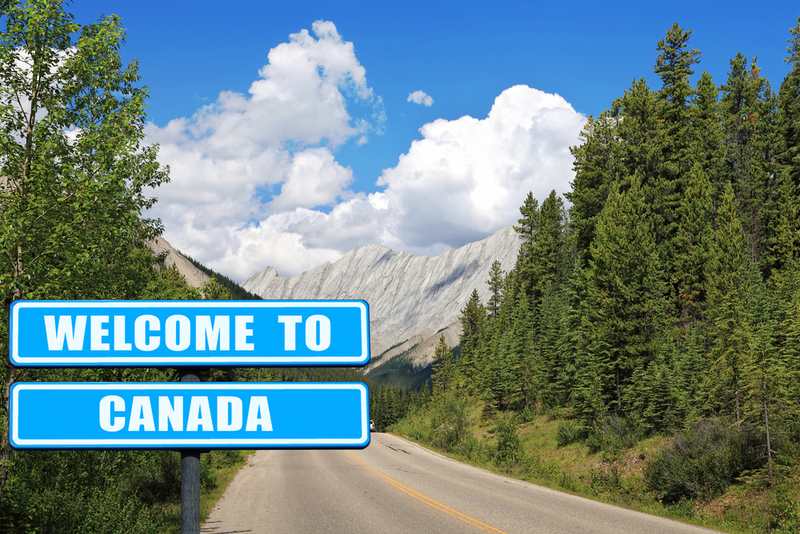 We have over 15 years of experience and have helped thousands and thousands of people immigrate to the Canada, and we are certain we can help you too!